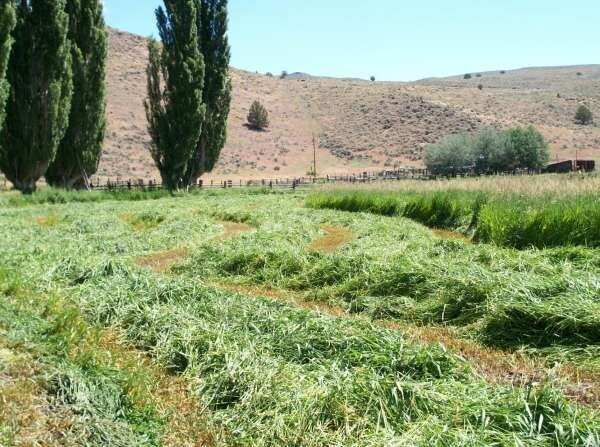 This ranch sits nicely in a valley where the South Fork and Middle Fork of the Malheur River join. 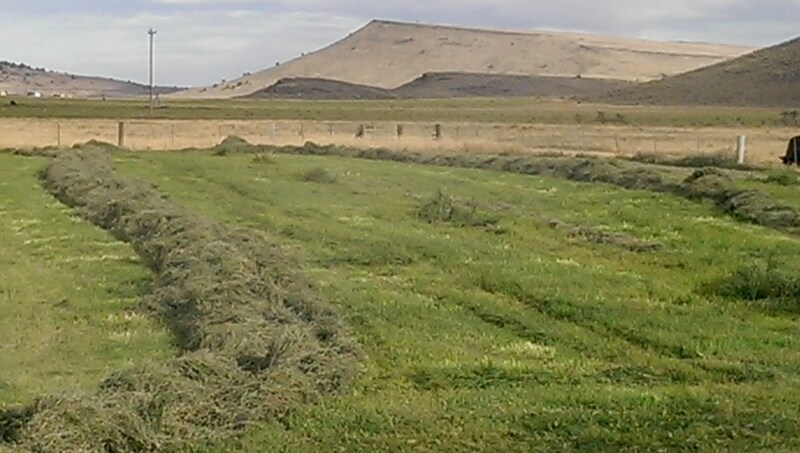 The ranch has approximately 140+/- acres of irrigated ground of which approximately 80 acres is native meadow and 60 acres is a mix of alfalfa/grass. The irrigated ground water supply comes from two irrigation pumps out of the river, one division dam and one irrigation well. 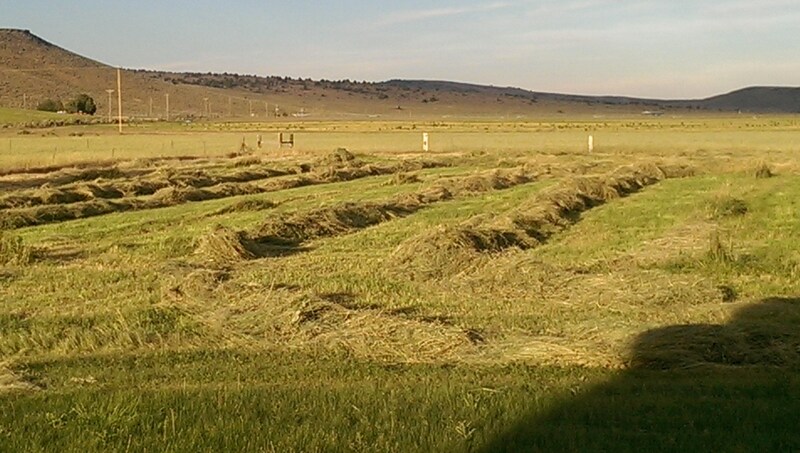 The current owner puts up approximately 400-500 tons of hay and uses the balance for pasture. The ranch is currently running 275 to 300 head, with BLM permits out the back gate. 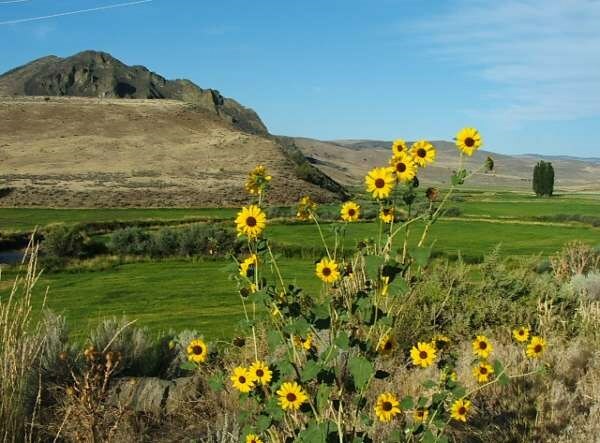 Recreation wildlife on this ranch and in the area include Rocky Mountain elk, mule deer, antelope, big horn sheep, chuckers, quail, ducks, geese and of course trout fishing from the river. The owner will consider possible trades.